A medical spa melds the services of certain medical clinics with those of a day spa and traditionally operates under the supervision of a medical doctor. They specialize in skin rejuvenation and offer treatments like laser hair removal, IPL (intense pulsed light) treatments, microdermabrasion, chemical peels, and photofacials, which help replenish a youthful look. Medical spas also offer injectables like Botox and collagen fillers, and some offer services that decrease the appearance of cellulite. Medical spas provide specialized treatments that are often more effective than typical esthetician treatments and the atmosphere tends to be more clinical than that of a day spa. 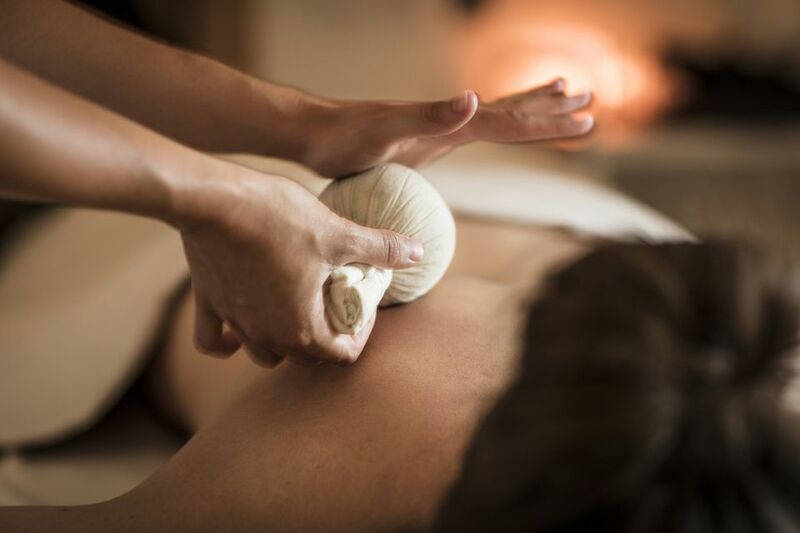 Some professional spas offer integrative treatments that focus on whole-body wellness, which includes services like acupuncture, massage, nutritional counseling, and naturopathic doctor consultations. With such a broad array of provided services (many of which need to be conducted by trained professionals or doctors), it's important to do your research and ask questions before picking the spa that's right for you. Find out if a doctor owns the spa you’re researching. And if so, does he or she supervise both the operations and treatments? These are important questions to ask because regulations vary from state to state. A medical doctor generally has to oversee most procedures performed in a medical spa, but this does not mean he (or she) is always (or ever) present. Sometimes doctors lend their names to medical spas but have relatively little involvement. A reputable spa of this type will always have a doctor on hand. Next, it's important to gain insight into both the licensing and the training of the people who actually perform the treatments. You may also want to ask how long the spa has been offering such services. This is especially important for laser hair removal. Many states don't require a license to perform this procedure, yet the equipment is very specialized and misuse can result in injury. Ask for before and after photos of your therapist's work to avoid getting badly burned. Prices for medical spa treatments—like laser skin therapy and skin tightening—are costly because the equipment itself is expensive. So ask about the equipment used, and then research it thoroughly before making your appointment. In this complex field, the technology is constantly changing. You want to assure the spa has the most up-to-date and least painful technologies available. Sometimes doctors and cosmetic surgeons open medical spas as an adjunct to their practice (basically, so they can sell more services). And some clients may give more credence to a doctor's recommendations than to those of an esthetician who offers similar, but lesser, treatments (like microdermabrasion or laser facial treatments). Don't lose your critical judgment just because a doctor is recommending a treatment. Ask to view their success stories and make sure they back up their guaranteed work. How Many Treatments Are Required for Results? Everyone responds differently to alternative skin and body treatments. One person may get good results from just one treatment, whereas others will notice little to no change from a series of expensive services. Ask the aesthetician about the general protocol: how many treatments you need, how frequently you need them, and what you need to do to maintain results. Most educated aestheticians should be able to critically look at your skin type to determine the best treatment for you and how well you'll respond to it. Should You Tip at a Medical Spa? Great Dental Care So Much Cheaper: Dental Tourism Outside the U.S.
Can Skipping Travel Be Hazardous to Your Health? Medical tourism: Is foreign surgery safe? Could it work for you? What Are Health Spas Like?